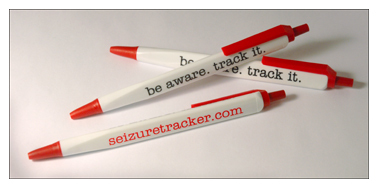 Get your free Seizure Tracker® pen today! We'll send a pen to the first 100 people to write a review in Google Play or the App Store. It will be the best prize you've won all week...unless you won the lottery or something crazy like that, in which case you probably never need to write anything again! How do I get my fancy pen? Download the FREE Seizure Tracker app from Google Play or iTunes and load it onto your iOS or Android device. Go back to the Google Play or iTunes App Store and write a review. Congratulate yourself on winning something today and brag about it to all your friends! 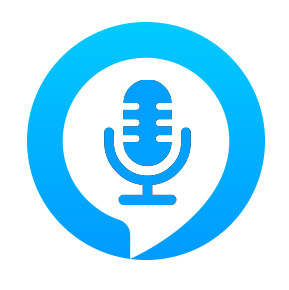 Did you know about the new Seizure Tracker® Alexa skill? Review it and follow the directions above for a free pen.